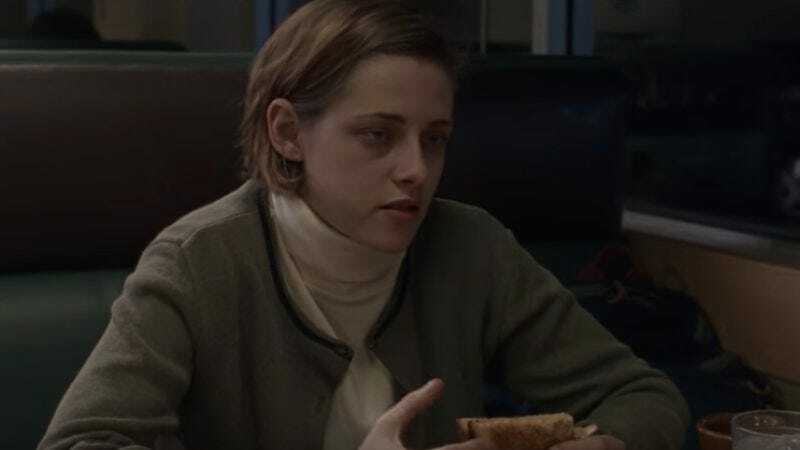 Certain Women officially arrives in Chicago October 21, but residents can sample it on October 17 thanks to The A.V. Club. For your chance to win a pair of passes to the advance screening,simply enter your information here. Remember: Advance screenings are often intentionally overbooked, so be sure to arrive early if you want to secure a seat. You can see the trailer for Certain Women below.